completes specialized field data collection in a wide range of applications. 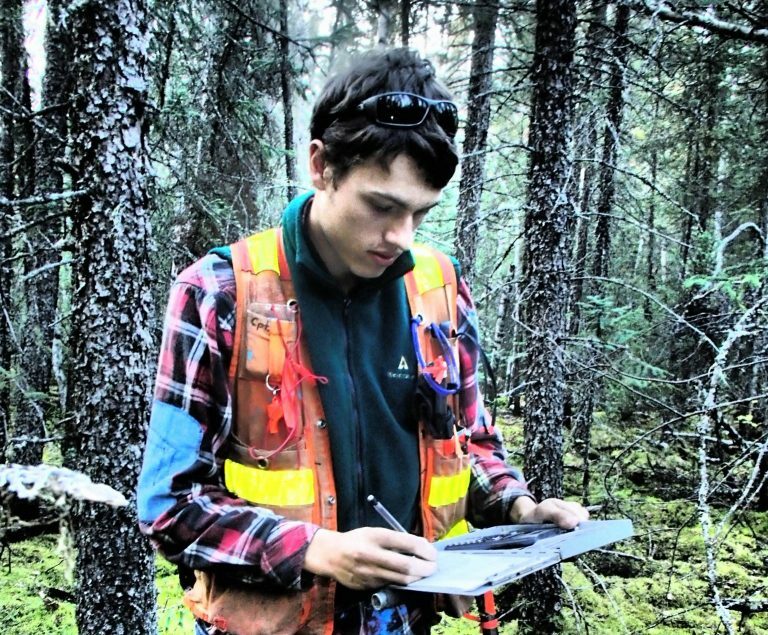 Our dedicated field staff have extensive experience working in challenging and remote locations to accurately collect field data supporting environmental monitoring, forest inventory and permitting applications. Our field technicians have diverse skillsets and experience in fields of fisheries and aquatics, terrestrial vegetation assessment, wildlife management, soils and aggregates, and GPS surveying techniques. 3D softcopy photo interpretation to support forest resource inventories, regeneration assessments, access planning, right-of-way vegetation monitoring and aggregate location. KBM Resources Group undertook an FSC Risk Assessment on behalf of a group of forestry companies for the area that spans Northwestern Ontario and Northern Minnesota. The Springpole Project is based in a remote mining camp on the north shore of Springpole Lake, roughly 115 km northeast of Red Lake, Ontario. Our natural resource professionals deliver a wide range of environmental consulting and technical services. Our success comes from truly understanding our clients needs and applying innovative solutions to achieve results.